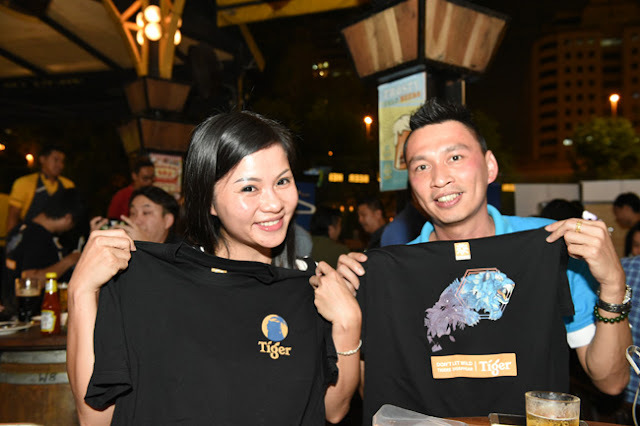 KUALA LUMPUR, 29th June 2017 – Tiger Beer fans might notice something different about the design on bottles and cans of Tiger Beer this month – the iconic tiger in the logo has gone missing. 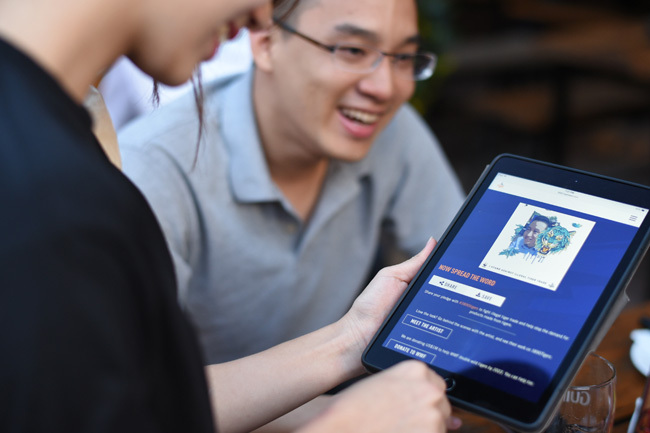 It comes as the 3890Tigers campaign launches in Malaysia, asking consumers to uncage their creativity and join Tiger Beer in taking a stand against the illegal tiger trade. The campaign references the fact that, globally, there are estimated to be 3890 tigers left in the wild today – following 96% of the population being wiped out in the past 100 years. The Malayan Tiger is in an even more critical condition, with only as few as 250 left in the wild. One of the most serious threats to the survival of the species is poaching for use in ‘traditional medicines’. Despite the trade in tiger parts being illegal – and their use having no proven health or medicinal benefits – the practice continues to this day across the world. By removing the proud animal from its logo, Tiger Beer poses the question – “Can you imagine a world without tigers?”, and forms part of a larger campaign aimed at raising global awareness of the issue. 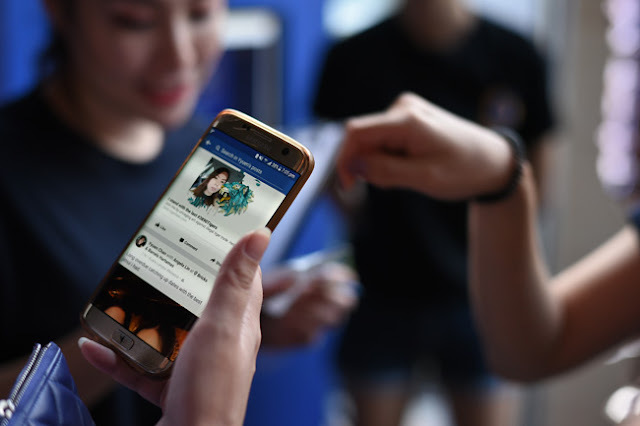 It follows a recent announcement from Tiger Beer that it would donate USD 1 million to tiger conservation efforts in a bid to help protect tigers in the wild. 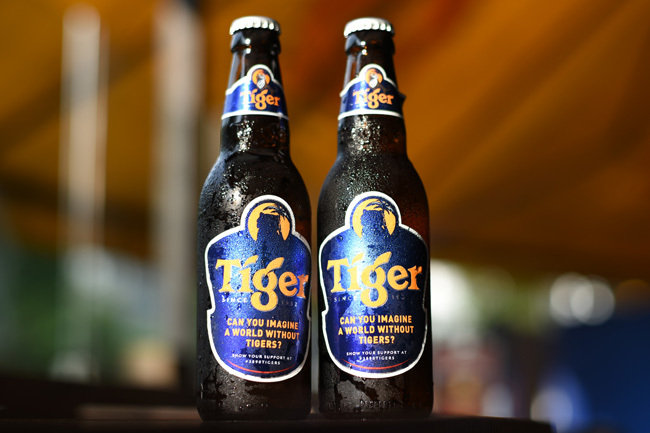 Tiger Beer is now asking Malaysian consumers to join them in taking a stand, and helping to raise awareness of the consequences of the illegal tiger trade. “Tigers have always been an important cultural icon in Asia, with their strength, beauty and grace inspiring generations of artists across the region. But unless we do something now to stop the decline in their numbers, that inspiration will be forever lost to future generations. 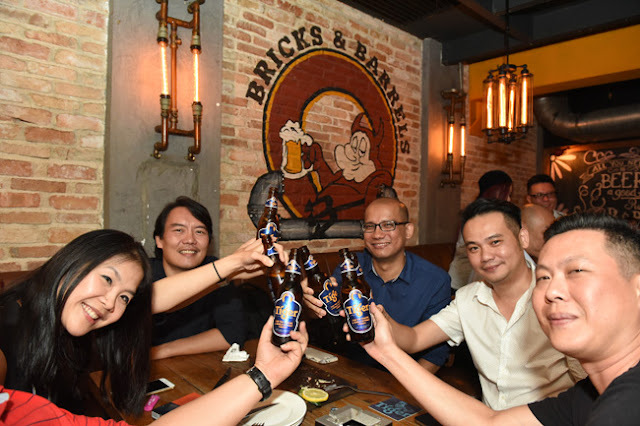 That’s why Tiger Beer has donated USD 1 million to tiger conservation efforts, and it’s why we’re asking our fans to join us by uncaging their creativity and showing their support for the cause.